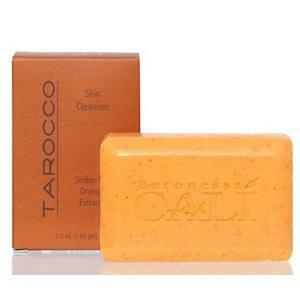 This Sicilian Red Orange Tarocco soap works as a deep moisturizer, leaving your skin feeling soft and smooth. 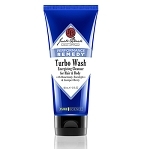 Contains olive oil for a smooth, clean feeling. This exfoliating bar soap won't dry your skin. Cleanse your skin with all-natural, invigorating ingredients. As with others, this was in a hotel that we stayed in and I loved it. I got home and got on-line and shopped until I found it so I could order some for myself. It's invigorating and makes me feel awake and clean! Love this soap! Really makes you feel clean. It was in a hotel we stayed at and this is the only place I could find to purchase it. A really nice hotel had this soap in their rooms and I just HAD to have it for my home. It exfoliates, feels wonderful using it! Just the best soap ever! I absolutely love this soap. I found it in California when we were there a few years ago and have been buying it every since. I hihgly recommend it. 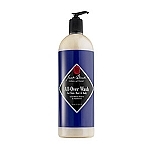 It feels wonderful, has a nice clean scent and doesn't dry out your skin. I love this soap. It smells wonderful, doesn't dry out your skin and exfoliates as well. My favorite bar soap.